In October of 2018, after a fraudulent one-week FBI investigation, the US Senate confirmed sexual predator Matt Kavanaugh to the US Supreme Court. The Democrats had placed all their eggs in the basket of that “investigation”, one which was meant to simply give cover for his confirmation. 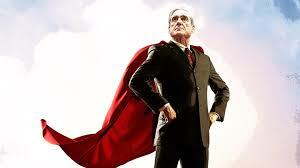 Now, we’ve just been hit with a similar fraud – the Mueller Report. Its apparent exoneration of Trump for collusion, and the fact that the Democrats had been relying on it for over a year means that there is an increased chance that Trump will be reelected. He founded his own investment fund, Global Energy Capital, which partnered with Sergei Yatsenko, the former executive of (Russian state gas company) Gazprom. Politico reported that he was “all smiles” and “had a bounce to his step” after the Mueller Report came out. That this was a set up was clear from the fact that Mueller’s team apparently never questioned Carter Page or Felix Sater. The former had been a foreign policy advisor for Trump. He was also a stakeholder in Rosneft, the Russian oil company and was deeply involved in Russian finance capital (See this article.) The latter was the main link between Trump and his Russian mafia capitalist backers for whom Trump was laundering money. (See this article for example.) Scheduled to testify before a House committee, that testimony has been delayed yet again. The reason for this avoidance is that if Trump’s money laundering past were fully revealed, that would threaten to also reveal the fact that such money laundering for the drug cartels is absolutely rampant in the industry. That public revelation would threaten to create a massive scandal in the United States. Most of the criminal charges against those convicted are for lying, but why would they lie in the first place? What are they hiding? 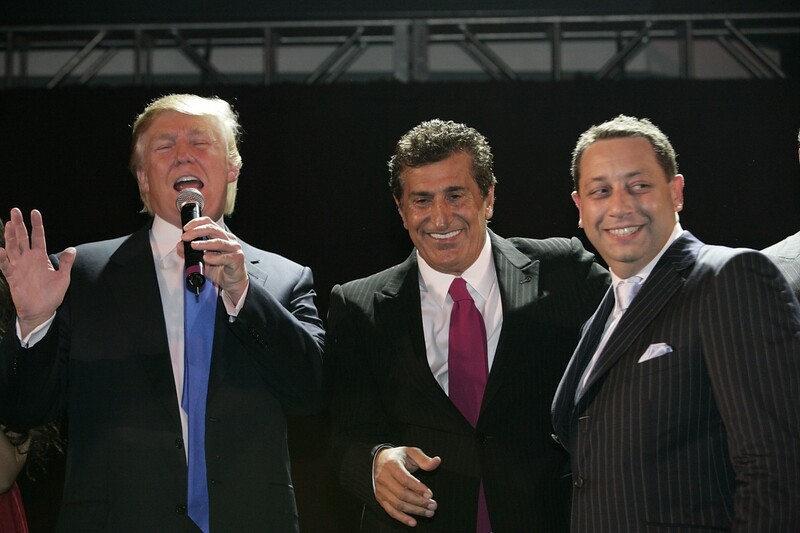 Felix Sater (right) with Trump. Sater, too, apparently went unquestioned. unregistered phone call that Trump Sr. knew about the meeting. 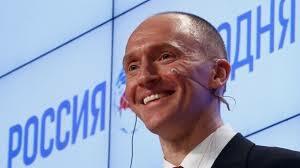 There are so many links with different Russians through so many different Trump campaign officials that it is simply not credible that they did not work together. In other words, they colluded to defeat Hillary Clinton. Of course, as we see in Venezuela right now, US capitalism is completely hypocritical in denouncing Russian capitalist interference in the US elections, but the fact of that hypocrisy doesn’t change the fact of Russian capitalist intervention here. Many socialists deny the significance of Trump’s dependence on the Russian mafia capitalists. They completely miss the point: This is the first time since before the US Civil War that the mainstream of the US capitalist class has not controlled its president. This fact means a crisis for US capitalism, and there is no understanding this crisis without recognizing and understanding this basic fact. A Trump reelection, including by fraud, is not certain, but it is certainly more possible now. Workers and youth must start to prepare for this very real possibility. The most important issue that has largely flown under the radar up until now has been the Republicans’ deregulation and privatization. Both parties are in favor if this, but the Republicans are more blatant. This is especially so regarding the oil industry. Trump goes from allowing oil drilling within the boundaries of national parks to the same in the protected waters off the Coast of California.This is not only a matter of environmental protection; it’s also a matter of the looming climate catastrophe of global climate disruption. How much we can depend on the Democrats to defend the planet is seen in the fact that Hillary Clinton did not once mention the issue when she campaigned against Trump in 2016. Nor did the moderators ever ask them about the issue in their “debates”. 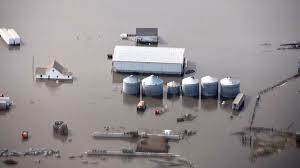 The response to the recent flooding in the Mid West is an example of what can be expected. 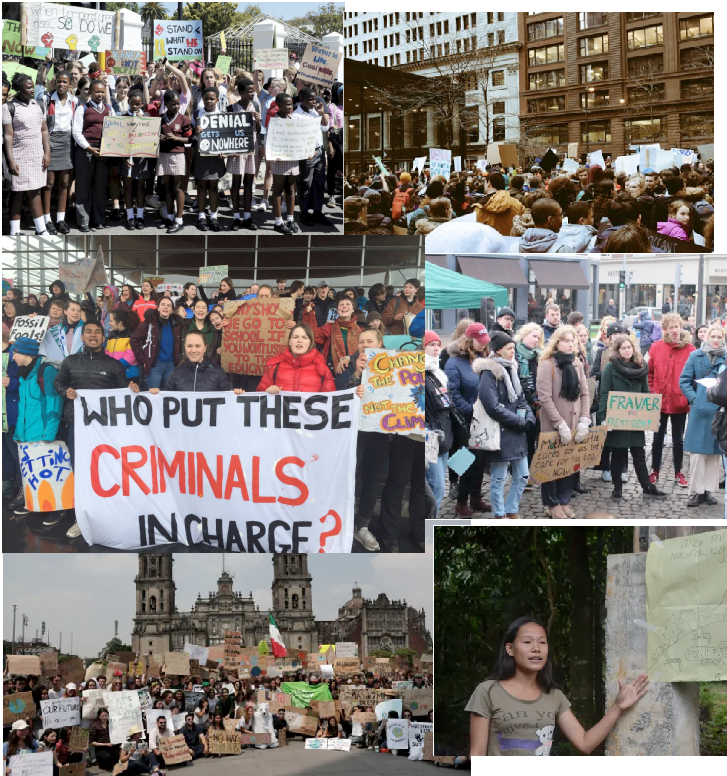 A serious opposition to Trump would have sent teams of speakers to the college campuses and even the high schools in the region, explaining how this disaster is part and parcel of capitalist-caused global climate disruption. On that basis, they could have started to seriously undermine the support for Trump in those states. Yet where was the “left” wing of the Democrats? Where was Bernie Sanders or Victoria Ocasio-Cortez? Where was Democratic presidential candidate Jay Inslee, who says his entire campaign is around the issue of global warming? They went unseen and unheard from. This disaster could have been used to undermine Trump and the Republicans. Problem is, making a serious issue out of it would have also undermined the Democrats too! A new, global youth movement could have a tremendous influence on older workers. Together, they could simply shut down environmentally destructive projects through mass defiance. That would transform the entire world political situation. In the United States, such a campaign would inherently be at odds with the tendency to get sucked into Democratic Party politics, even those of the “left” of the Democrats, meaning Bernie Sanders. His entire thrust is to get out the vote and sign online petitions. A mass movement of defiance and disruption, one of youth and workers, would inherently tend to be coordinated through some sort of organization (as is tending to develop in the Yellow Vest movement in France). Such coordination would find an organizational expression. This could be the start of a working class alternative to the Democrats – the start of a mass working class political party. 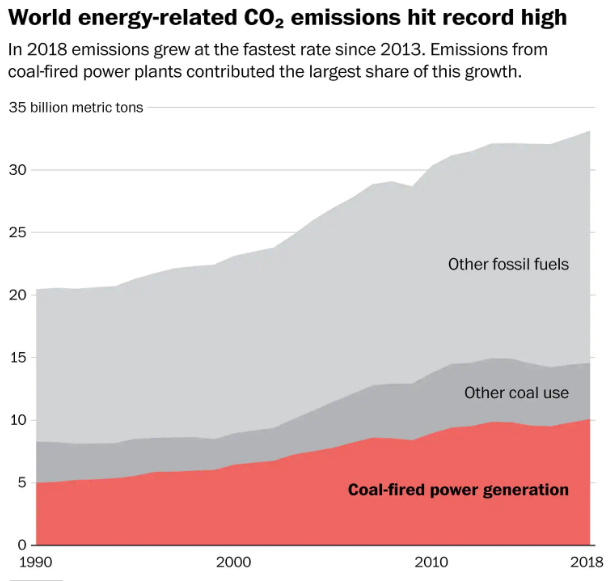 While Trump has been officially “exonerated” from colluding with the Russian mafia capitalist class he’s also being unofficially exonerated from the present and future disasters of global climate change. Both exonerations are a total lie. Nor will any wing of the Democratic Party save us. If we, workers and youth want a savior, we must collectively look in the mirror.